Start taking classes at Fly Dog Fitness and other studios! 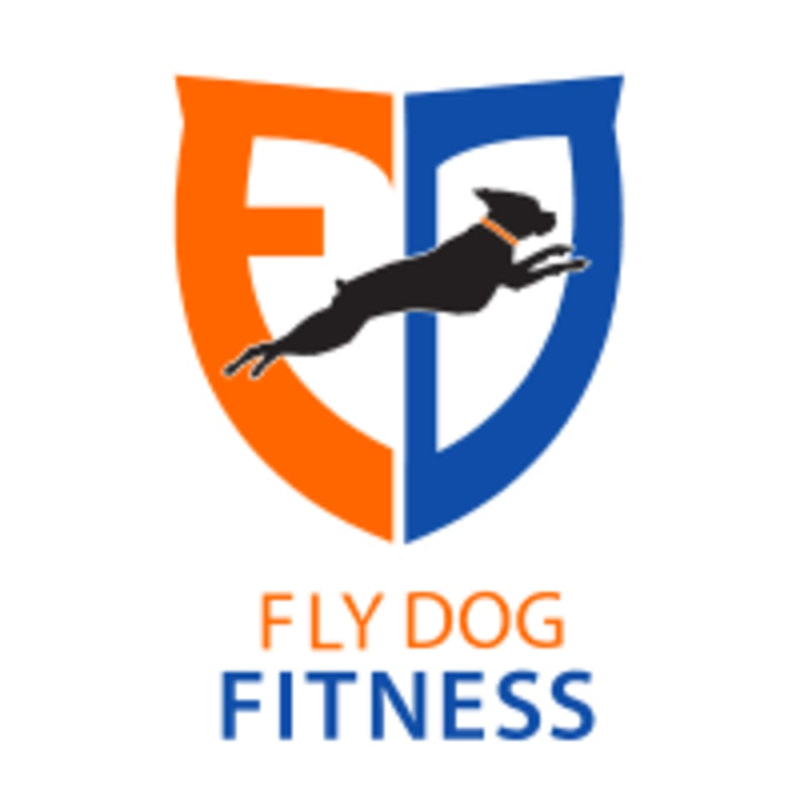 Fly Dog Fitness invites you to get fit and have fun with a different energizing workout everyday. Build confidence while you define and exceed your own limits. This bootcamp is one of the most creative, challenging, and cost effective workouts in the Charleston area. They use a variety of equipment and training protocols (e.g. cross-training, HIIT, strength training, plyometrics, balance). No two sessions are ever the same! They encourage any fitness level, from beginners to seasoned veterans, to participate. Please wear comfortable active wear and well supported athletic shoes. Bring plenty of water and a mat or towel. Park Circle boot camps are held at 4800 Park Circle in North Charleston, SC 29405. We meet in the field outside the ball field closest to where N. Rhett meets the traffic circle. Downtown 7:30 am boot camps meet at Hampton Park at the corner of Rutledge Ave. and Moultrie. Park in the paved lot closest to this intersection inside the Park. Downtown 12 noon boot camps meet at 1505 King St. Ext in the parking lot near suite #101. What a great way to end the work week. Always something new to try each class. Try it out. You won’t be disappointed. Great class that meets outdoors weather permitting. Come get your boot camp on!